Two dudes with a thing for plants. That’s the introductory line on the ManPlants website, and that seems to sum things up quite well. 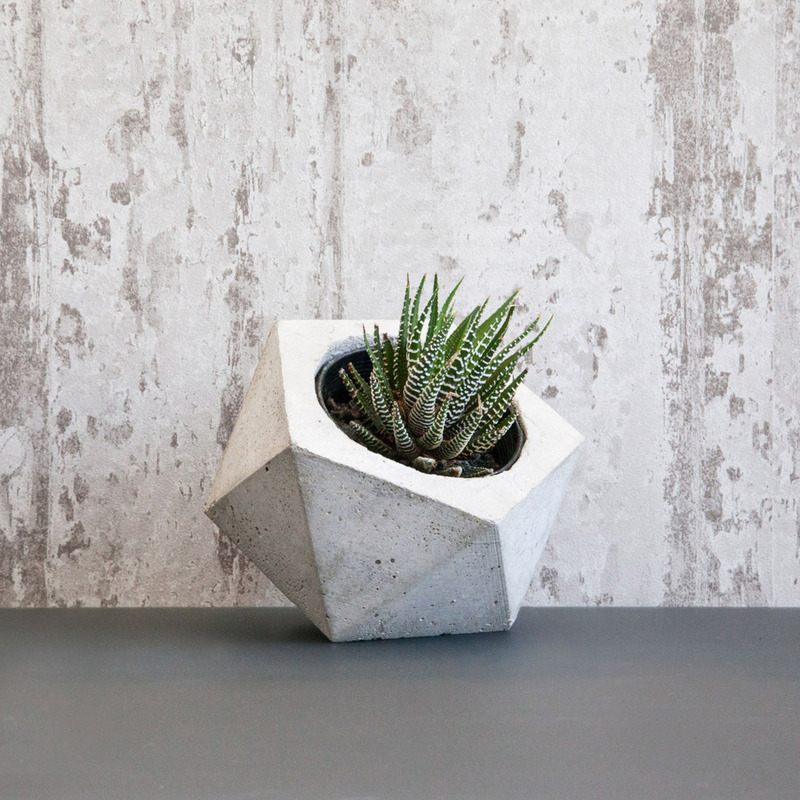 Look beyond the succlent planty goodness and you’ll find some pretty neat concrete planters too! 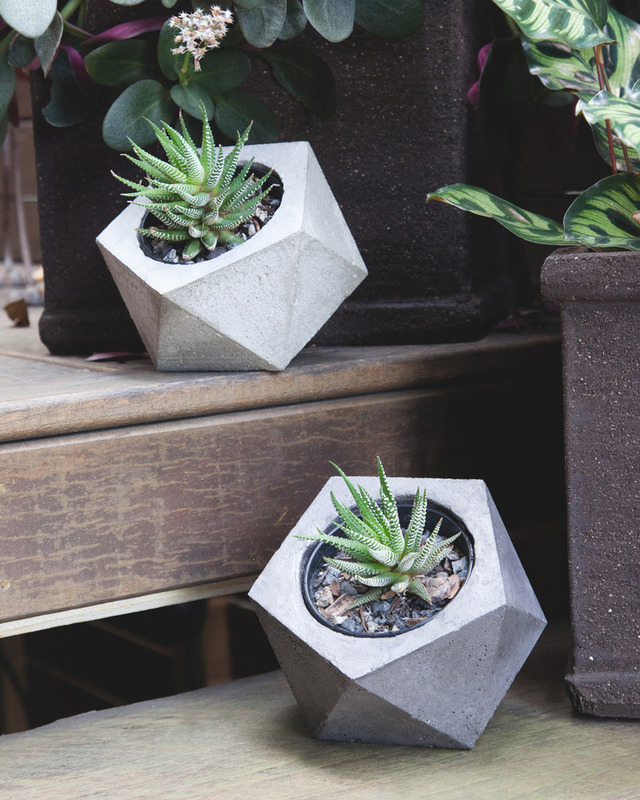 Handmade in Brisbane, these little gem babies are perfect for kickstarting a plant addiction, without needing to commit fully to a fiddle leaf. 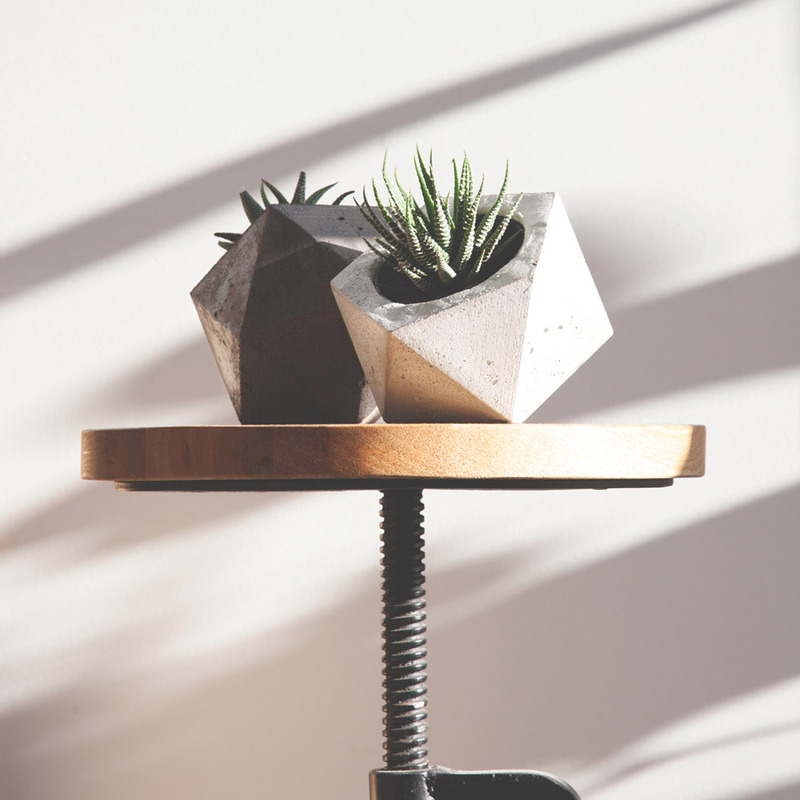 The plant even sits in a little plastic tub inside the planter, so you can water and drain without fear of causing damage to those precious roots. Come check out these bad boys for yourself at our Brisbane market in a few weeks time, or pop over to the ManPlants website now for the full collection.